something in me that has guided me to the point I am today. 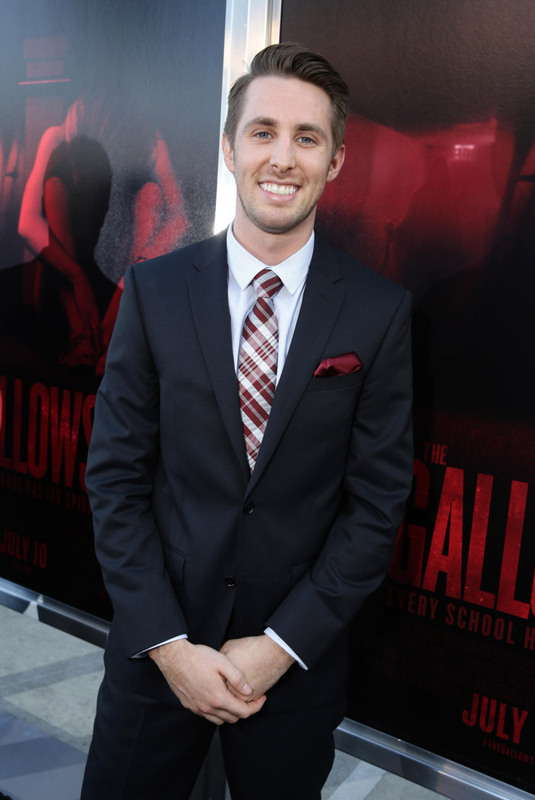 You play Reese/Ryan in the upcoming horror film ‘The Gallows’ – how would you describe your character? 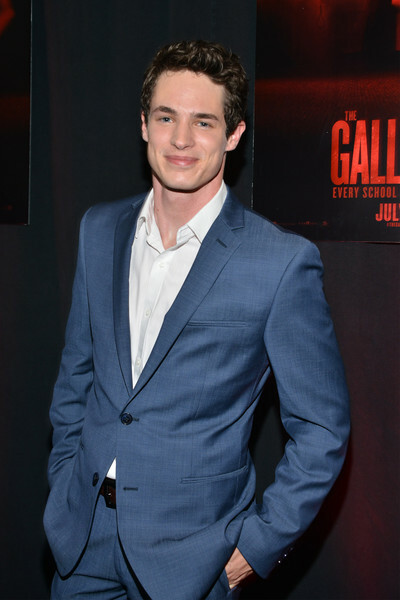 R.M – The character Reese in the gallows is a very dynamic individual. He’s coming from a place where he is just now deciding what he truly wants and where he wants his life to lead. He may not know exactly what he wants but is tired of going along with the path set down for him by his father. He is about to graduate high school and recently quit the football team. Reese is in a state of mental turmoil, as so many young people his age are, faced with the reality of making your own decisions with what to do with your adult life. He decides to take the lead role in the school’s production of The Gallows in an attempt to bolster a relationship with the single interest he knows he possess: Pfiefer. Over the course of the film, Reese‘s timid nature and fears of standing up for what he wants and believes in are tested and he must make difficult choices to become to man he wants to believe he is. even if they hate to admit it. Describe the film in five words or less ! R.M – Superstitions are best left unprovoked!!!! R.S – The Final Curtain Drop. R.M – I generally don’t like horror films because the feeling it evokes in me sticks around long after the viewing of the film, which can put a serious damper on my already rocky sleep schedule. But I do respect the difficulty of making them and finding new ways to scare people through visual storytelling. afraid to admit that it keeps me awake for days! I will say though, working so closely on this film for 4 years has given me a true appreciation for the genre. The folk that enjoy horror movies are a very loyal bunch and seeing the positive reaction that The Gallows gets from those movie goers is truly satisfying. R.M – My favourite movie of all time is Forest Gump. can watch over and over again and thoroughly enjoy every time! R.M – I am working on a horror film called Bayou Tales and a comedy, National Lampoon’s Dead Serious this fall. Thanks to both Reese and Ryan for interviewing with us. We also want to wish Ryan a speedy recovery.